Ensuring the future of self-sovereign identity requires a strong community. We want to bring together our vibrant community of developers, enterprises, business and government leaders, NGOs, Sovrin Foundation staff, and volunteers. The Sovrin Alliance unites all these people to serve the needs of identity holders everywhere. This is a community of visionaries. The network we build together and the solutions we engineer together will transform the world. 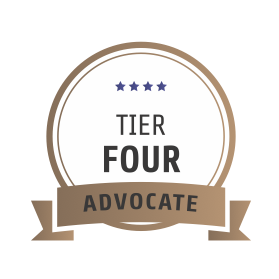 will receive the highest exposure as they support the work of the Sovrin Alliance. As an SSI Leader, your organization provides vital support for creating and operating the Sovrin Alliance. Participating at this level offers unparalleled opportunities to access and benefit from all activities the Alliance offers. Our team will personally keep you connected to our growing community. As an SSI Leader, you’ll receive exclusive invitations to special events and access to Alliance resources. 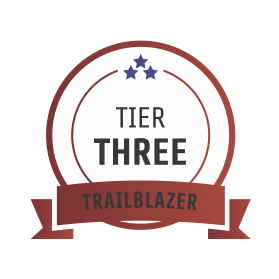 All of our benefits at this level are designed to enhance and amplify your role as a trailblazer in self-sovereign identity. As an SSI Innovator, your organization helps deliver support to our SSI technical community and be the seed for launching a Sovrin Alliance Developer Exchange. The Alliance’s values are hard-wired in open source identity. That’s how we started and that’s how we’re building the future of SSI. Together we can build solutions to solve some of the toughest identity challenges. 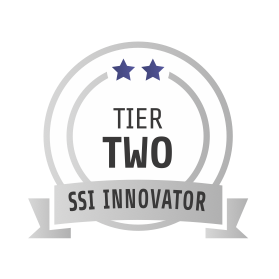 All benefits at this level are designed to give you a leading role in SSI technical innovation. Self-sovereign identity is an emerging technology that is quickly gaining momentum. Those who have the tools to implement solutions first will win the race to decentralized identity. 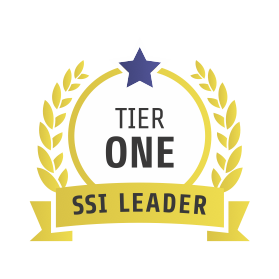 Benefits at this level are designed for those organizations looking to stay ahead of the pack in utilizing the SSI open source technology and will help get your team closer to developing an SSI tool– quickly. 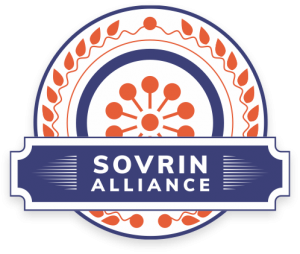 Individuals and organizations that join the Alliance at the Advocate level today will receive the essential tools and resources the Sovrin Alliance offers and become part of this exciting technology! 10% discount for two-year sponsorship. Discounts are available for Sovrin Stewards. To find out more, please email Helen Garneau.